El Paso has fallen in love with adopted son, Khalid, and he has fallen in love with El Paso. His mom, Linda, threw him a birthday party this week. Check it out! This is Khalid's family and friends singing happy birthday to him. It must be great to have a mom who can sing like an angel and musically-inclined friends and family to sing happy birthday to you. I love my family, but we sound like we've never actually sung a note when we sing happy birthday! I love watching a proud mom watching her kid open his birthday presents! You can see where Khalid gets his good looks and amazing smile! Mike and I got the chance to talk with Khalid's mom, Linda, on the show last year. She is a wonderful person and has an amazing voice. From watching Khalid take on fame with such style and grace, Linda has obviously knocked this whole parenting thing out the park! 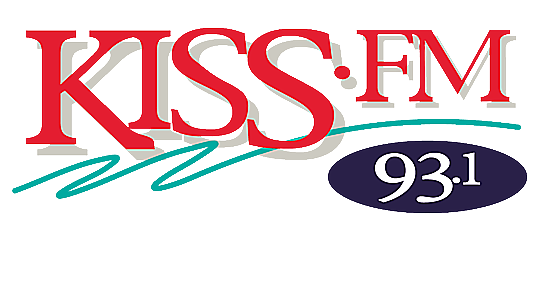 Happy birthday, Khalid, from all of us here at KISS FM! I want to wish my baby (Khalid) a Happy 21rst Birthday!! You are an amazing son and I love you with all of my heart and soul.